There are exciting strides being made in the way of environmentally safe procedures for businesses everywhere. Environmental concerns have become a top priority amongst consumers and businesses are responding. Most recently, construction companies have joined the ranks of businesses going green, but what does that mean for the future? CBRE publishes the National Green Building Adoption Index every year. According to the 2017 National Green Building Adoption Index, the number of buildings with LEED or Energy Star has surged in recent years. In 2005, less than 5% of all businesses had this certification. That figure rose to nearly 40% by the end of last year. 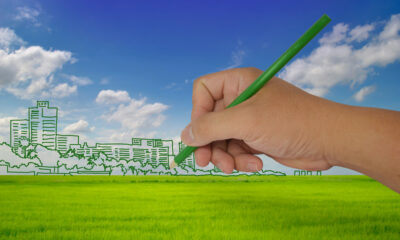 The sudden demand for green businesses is an unprecedented boon for contractors. 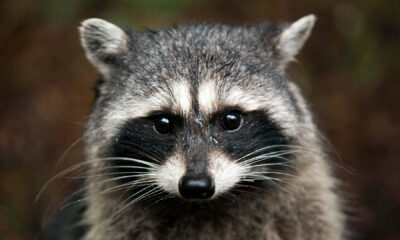 Contractors that choose to become part of the green movement stand to earn a massive payout. Through this article, we’ll walk you through what the future may hold for this up and coming industry. Let’s now begin. Before the turn of the century, very few companies cared about LEED certification. They tended to view green contracting as an unnecessary expenditure with very small benefits to the environment and was most likely to hurt their bottom line. In recent years, their attitude has changed precipitously. They see that their customers are more likely to support green businesses and they can save considerably over the long run. Some research has shown that green businesses can cut energy costs by an average of 25-30%. As energy availability becomes a greater concern, the number of companies that want to invest in energy saving buildings will likely surge. As more and more businesses begin to see the benefits of green office buildings, bosses will increase the demand for green construction. Not only can green office buildings save company’s money, but they can also boost their reputation in the eyes of their customers. Energy savings aren’t the only reasons that brands are investing in green buildings. After all, it’s showing that they care enough about humanity’s future that they make an investment in ensuring the sustainability of the environment. 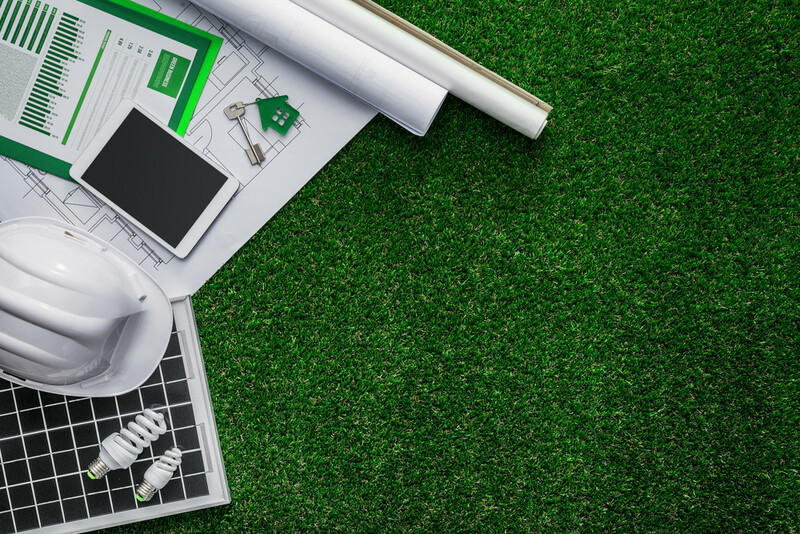 This increased interest in green construction will result in a higher demand for the services and, eventually, a more noble effort on the part of society to make conscious, more environmentally friendly choices. It’s no surprise that as demand for green buildings and green construction increases, so will demand for the materials required to do it. As demand increases and the industry becomes lucrative, people will want to get involved in the industry, coming up with new and more innovative ways to increase energy efficiency and productivity. Positive change begets positive change and, before you know it, these positive changes you’ve made in the effort of being green will eventually become second nature routines. This can be nothing but good for the future of our environment. An increase in innovation and creativity focused towards the preservation of the environment is nothing but good for humanity’s future. This will help to ensure future generations inherit the best earth we can leave them. The decreased environmental impact will ensure the maximum longevity of resources for future generations. The routines put into place now, will then be second nature. The innovations of today will be the cornerstones of the advancements in environmental safety. There’s no telling how far we’ll go in the next ten to twenty years, but things are certainly advancing quickly. These advancements will help to ensure the sustainability of our resources for future generations. 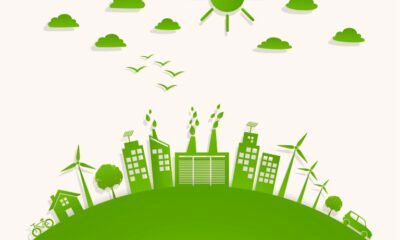 Environmentally friendly practices and the technological advancements they bring along with them help to instill good habits in future generations that will help to lead to a better future. The future for green construction is wide open. With concern for the sustainability of resources high and global warming remaining ever-present, consumers care more about the environmental impact of what they’re doing, which can only be greeted with positivity. 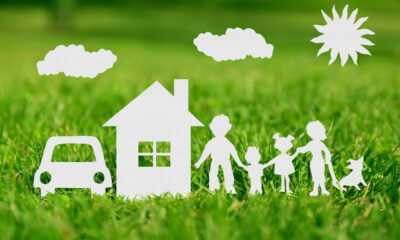 Green construction is beneficial to both the environment and the success of business. An increase in interest in green construction will just lead to further innovations in cleaner and greener ways to do things.